Meyhem Lauren is on the road to riches. The Queens emcee is plotting the release of Piatta D'Oro, his upcoming project coming sometime in 2016 via Fool's Gold Records. 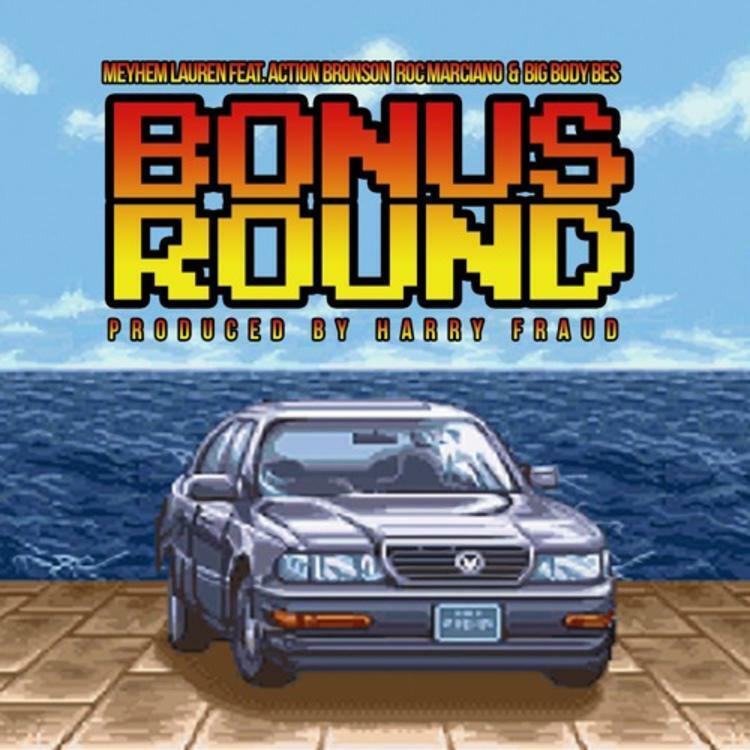 Before the whole thing drops, he drops “Bonus Round,” which features Action Bronson, Roc Marciano and Big Body Bes. Production comes courtesy of the young legend in the making Harry Fraud, a guy you can always count on for some weird beats. Meyhem and Marciano take a verse each, and Bronson supplies his usual colorful raps. Bronson's right hand man Big Body Bes handles outro duties, perhaps the best duties for which he is best suited.